Commercial movie for Casio Exilim FR10 camera. The gadget can split into two parts and hence allows a different kind of photography experience. The camera looks like a direct competition to GoPro, the leader in freestyle photography. If you read the reviews for FR10 on other websites you will probably see GoPro mentioned in most of the articles. BTW, although Casio is not that famous for cameras, the company was actually an early pioneer for digital photography. 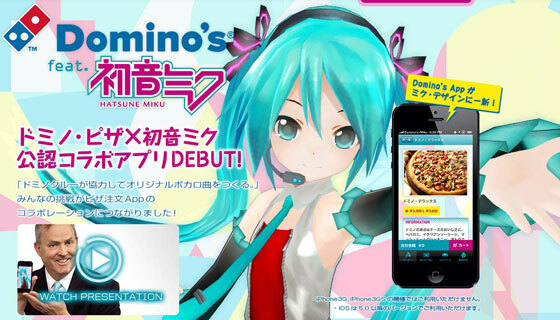 Domino’s Japan has launched a phone app featuring Hatsune Miku. The video says it all, but the most epic part is that the presenter is actually the company president. It’s so wacky it’s almost brilliant. Promotion pictures of actress Satomi Ishihara with Bank of Tokyo-Mitsubishi UFJ. The bank is a subsidiary of Mitsubishi UFJ Financial Group (MUFG). It’s the largest bank in Japan and also one of the biggest in the world. Promotion video for the upcoming PlayStation 4, the eighth generation home video game consoles by Sony Interactive Entertainment. 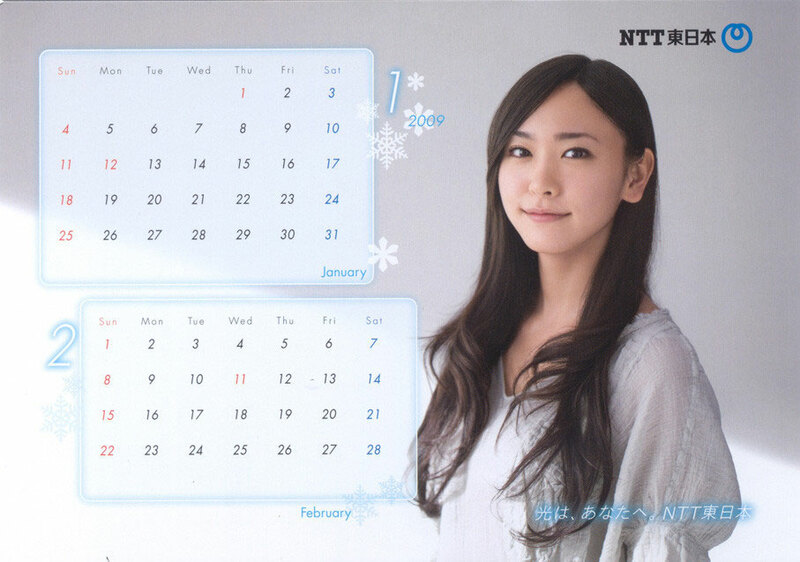 2009 calendar pictures of actress Yui Aragaki for NTT East Japan.